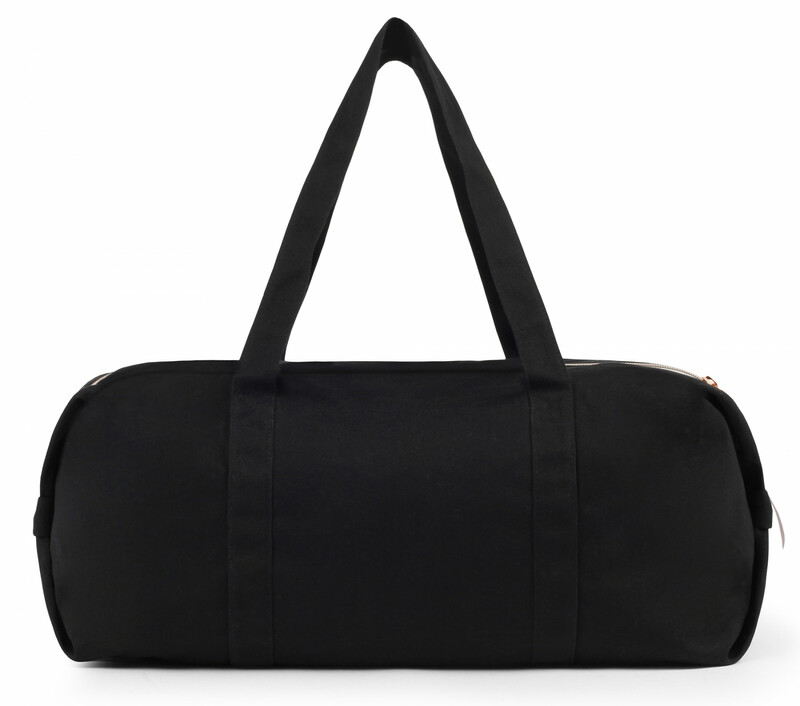 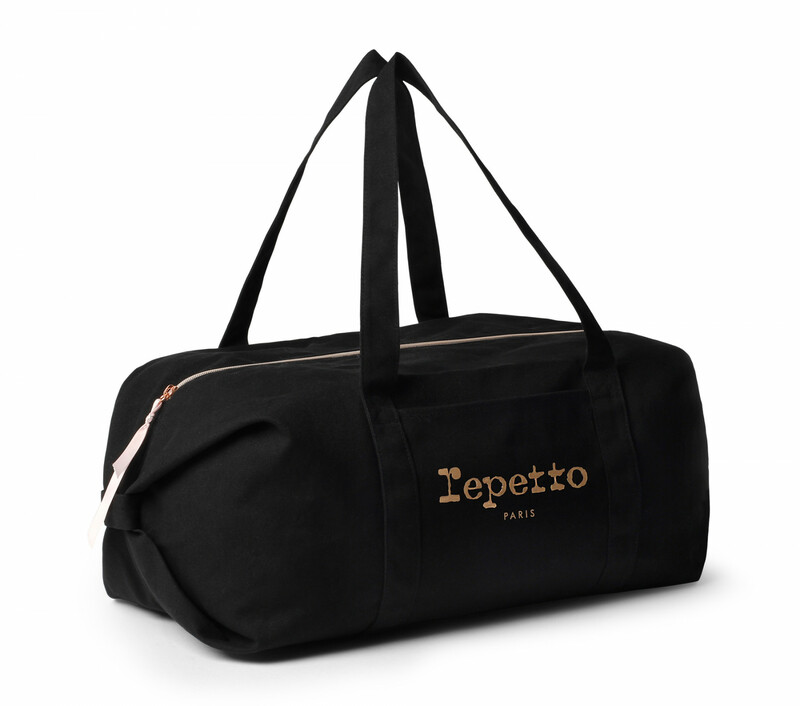 The duffle bag is a traditional model in the dance bags collection. 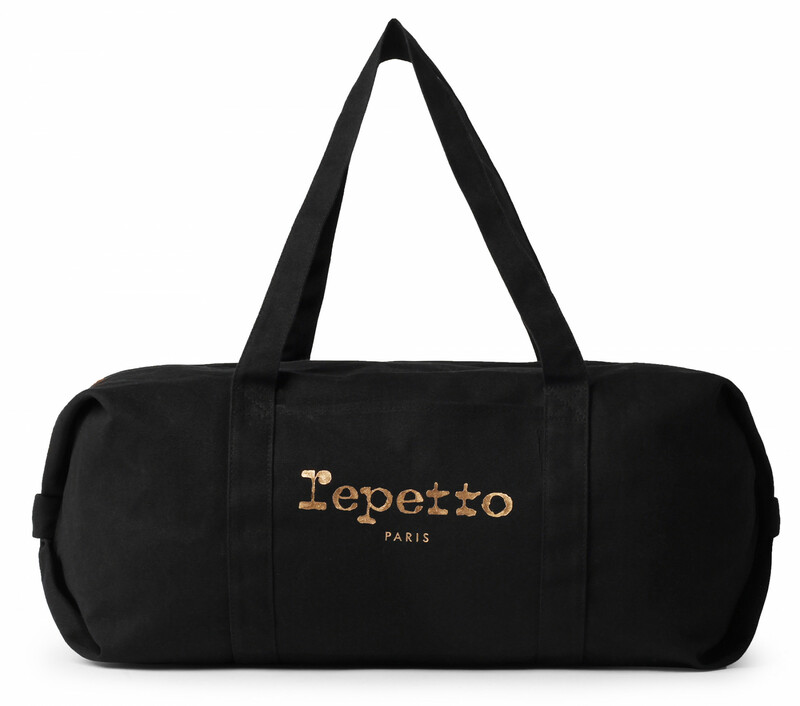 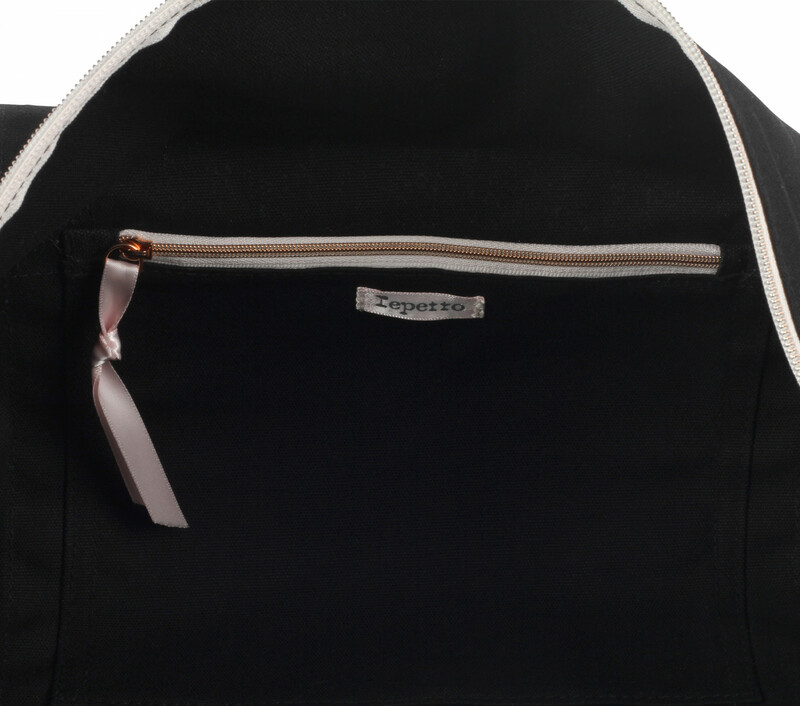 The large handle allows you to carry it on your shoulder and the large size helps to carry all the dance clothes. 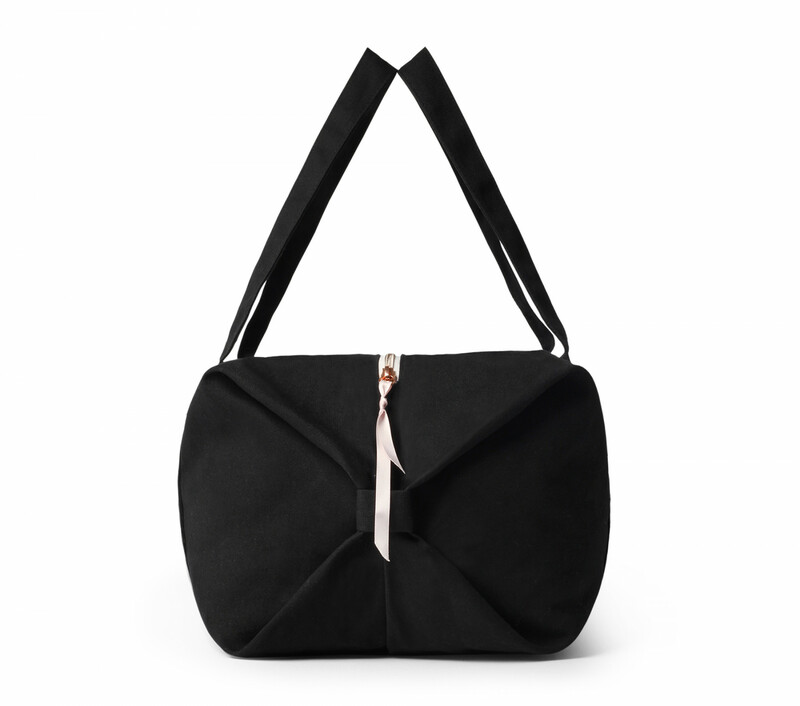 Available in canvas and mesh.